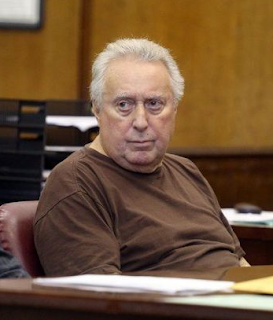 Elderly Bonanno crime family boss Nicholas 'Nicky Mouth' Santora ran out of time by dying before his retrial. 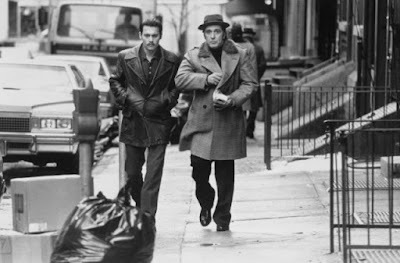 The mobster, 76, had been in declining health. Santora’s case was officially closed as his death certificate was presented. 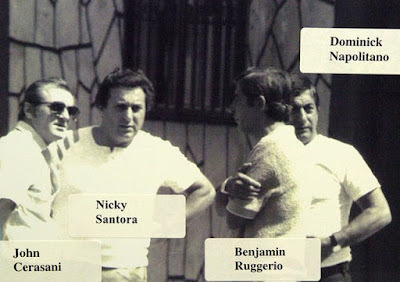 With Dominick "Sonny Black" Napolitano as capo, The Motion Lounge crew would receive massive income as one of the most profitable crews in the Bonanno family, with soldiers like Nicholas Santora. 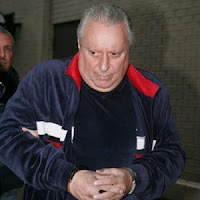 Since 2007, Santora was the reputed underboss of the Bonanno family to Vincent Basciano. 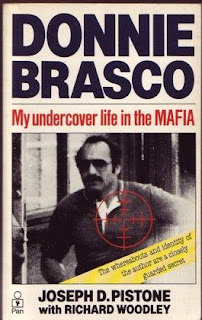 Joseph "Donnie Brasco" Pistone, who was an FBI agent working undercover, was also on Black's crew.